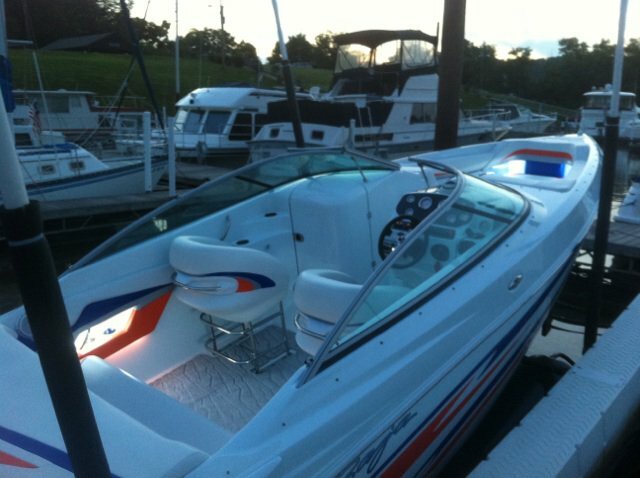 Do you have a boat you want to enjoy? 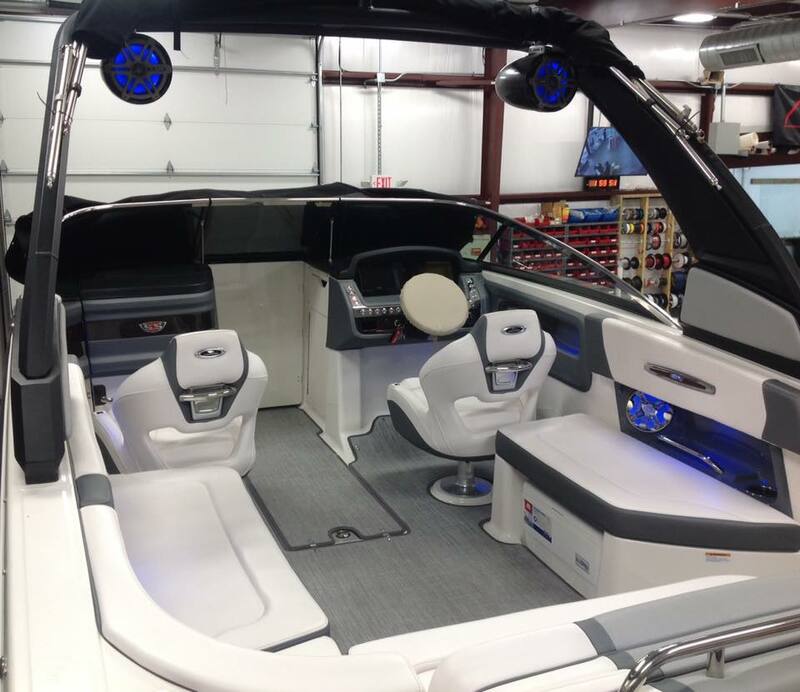 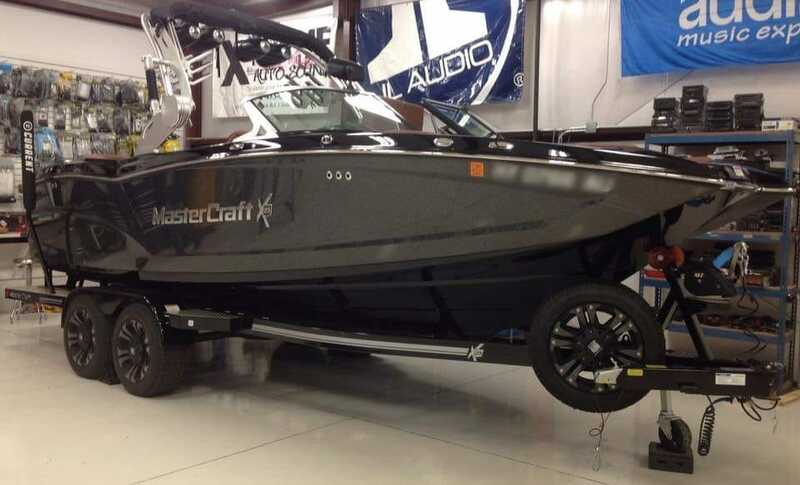 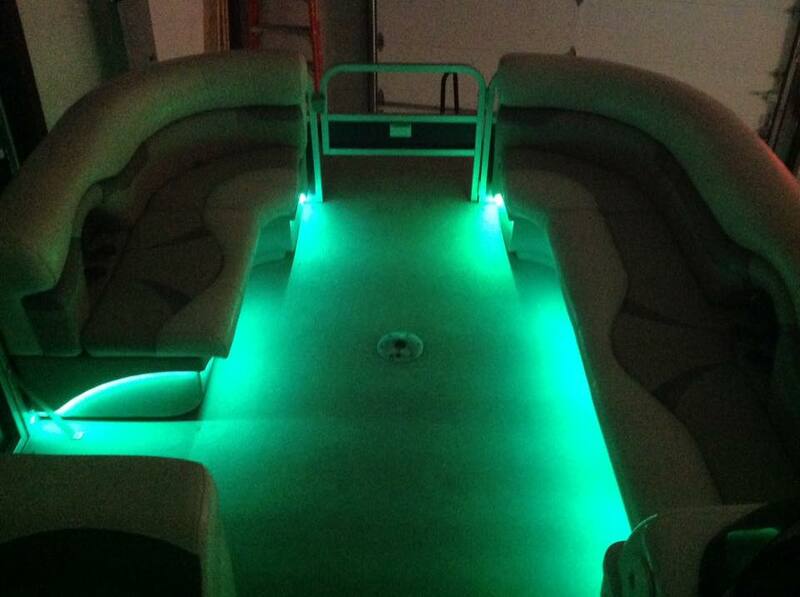 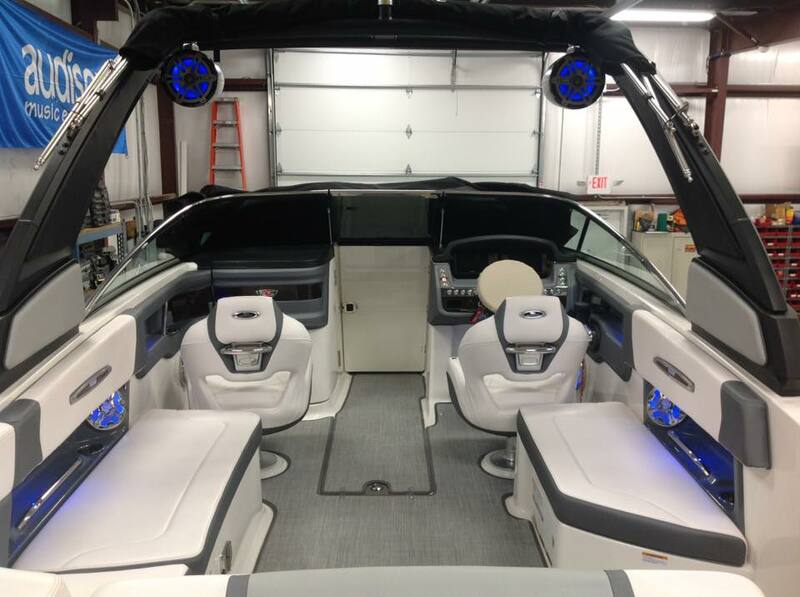 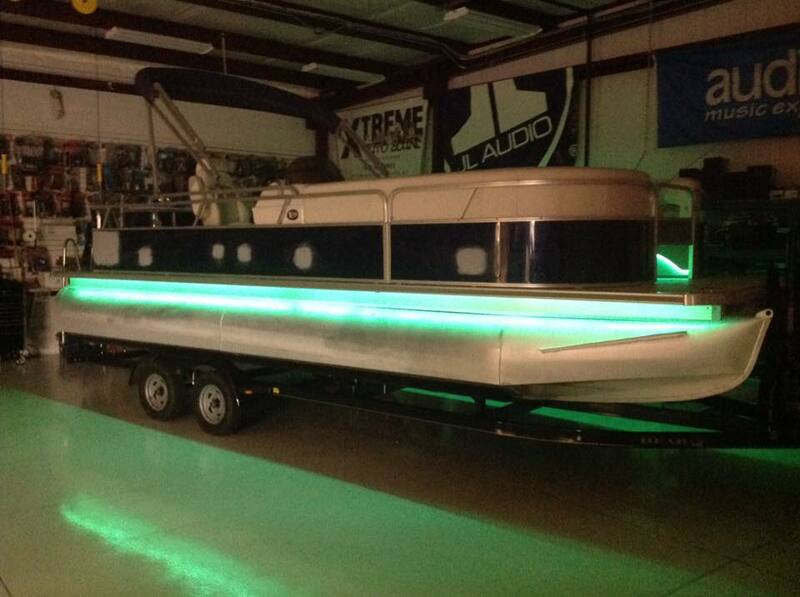 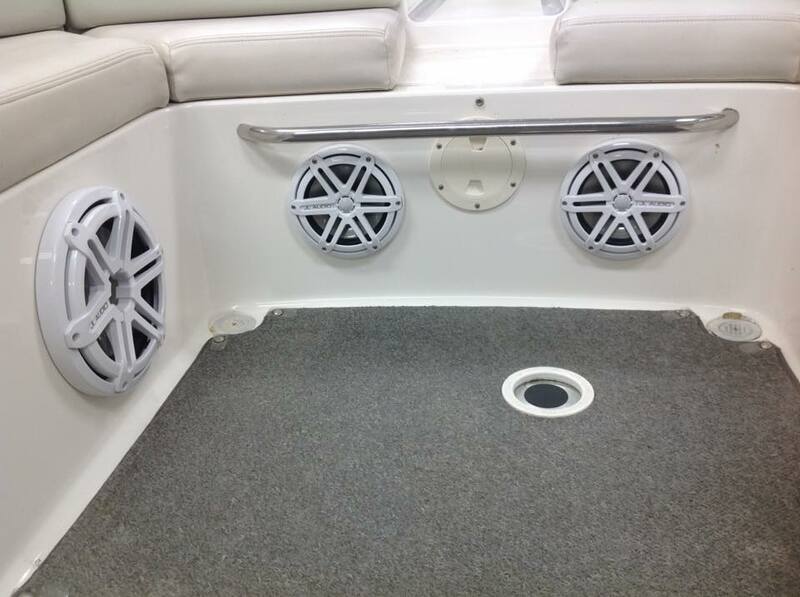 A great sound system can make that weekend on the water a lot more enjoyable. 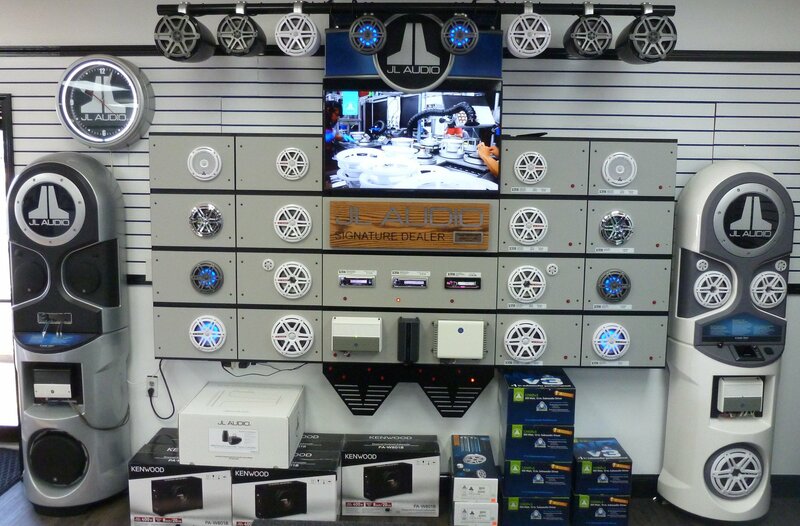 So if you just need an upgrade or a whole new system designed we have you covered. 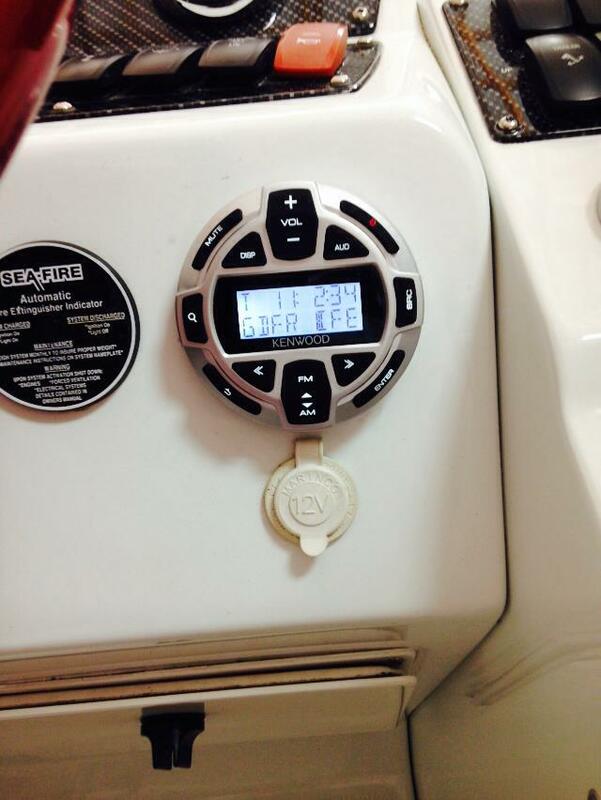 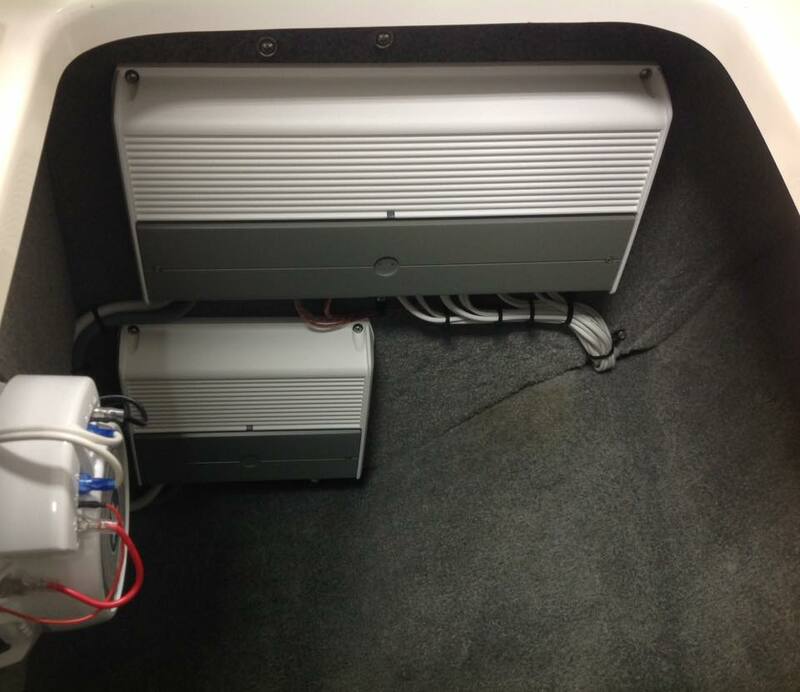 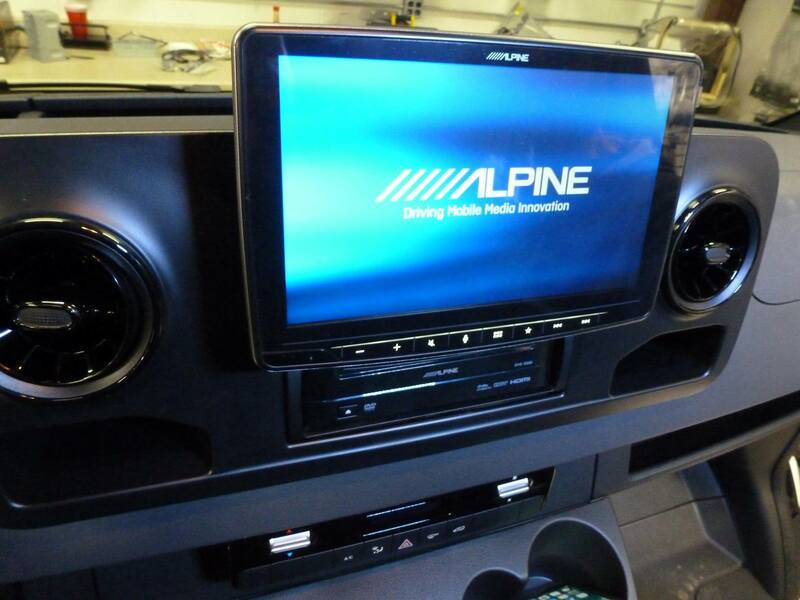 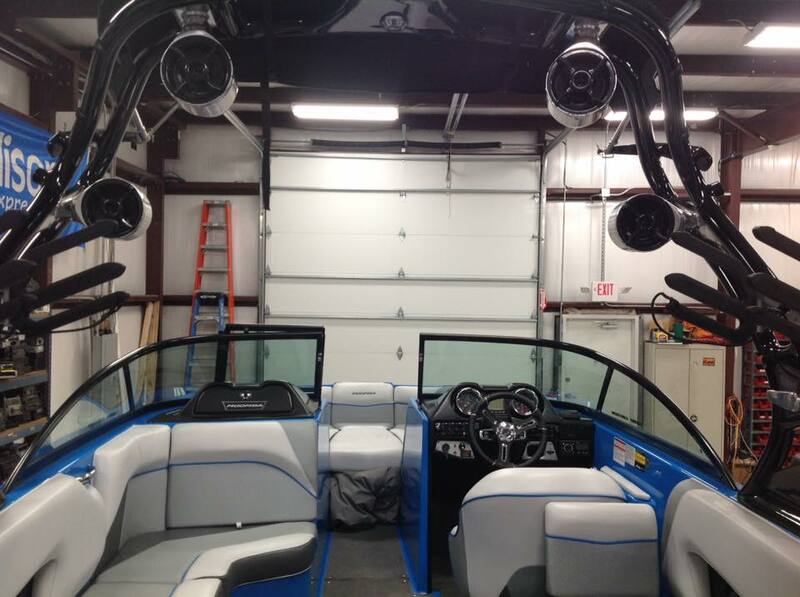 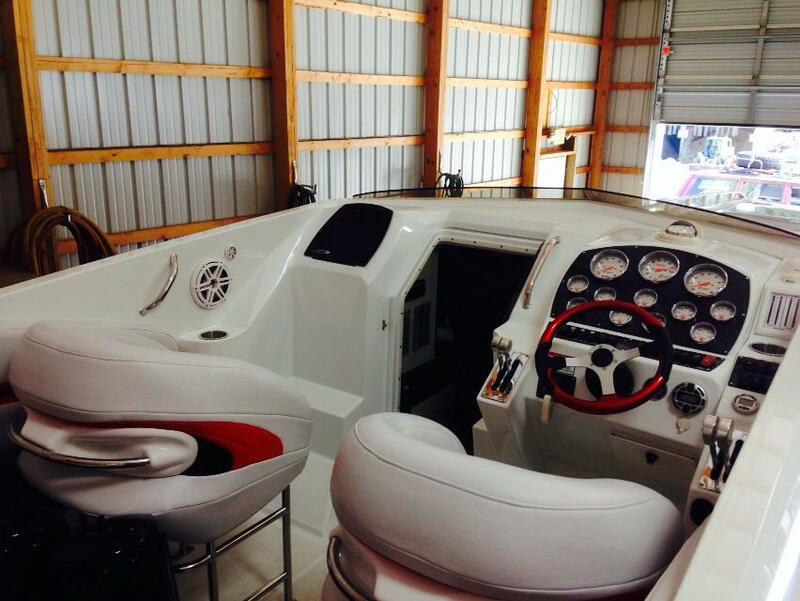 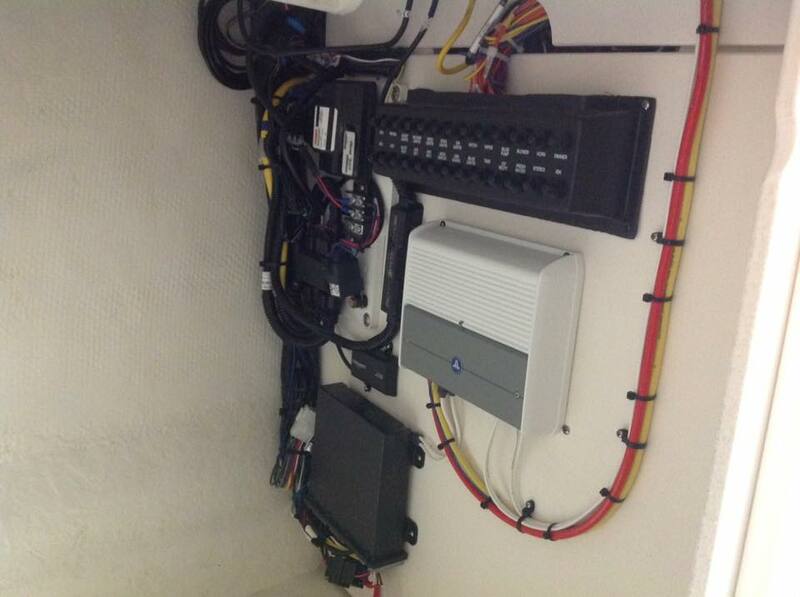 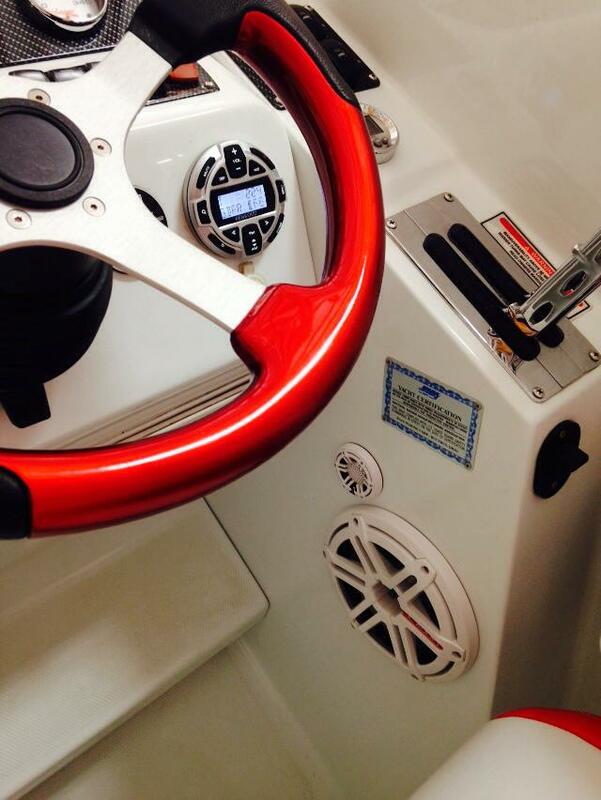 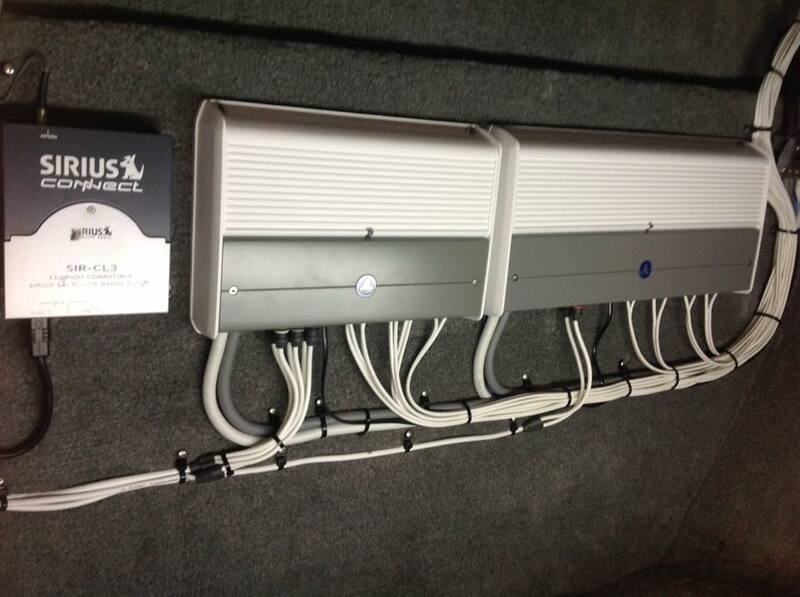 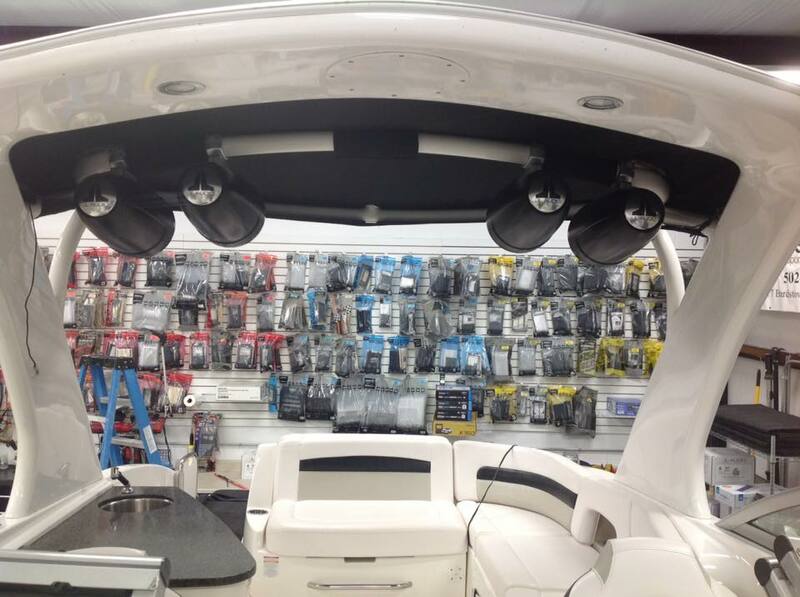 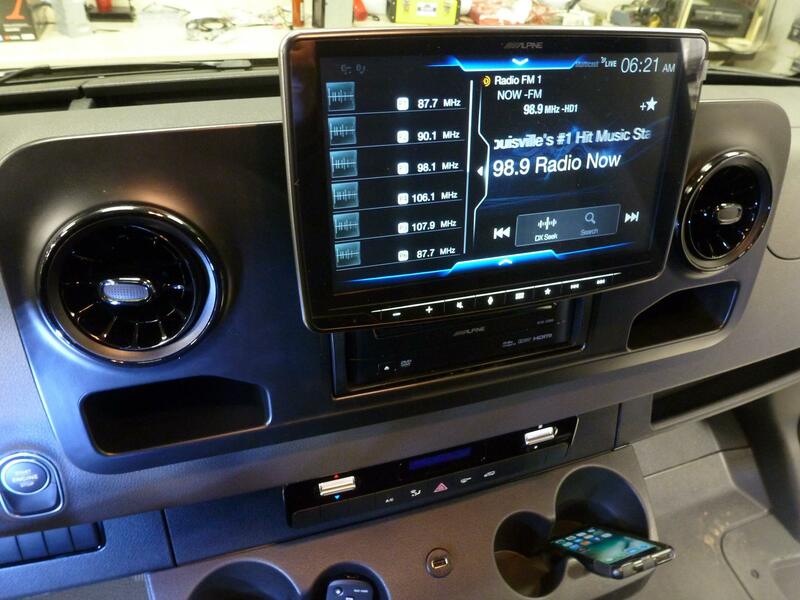 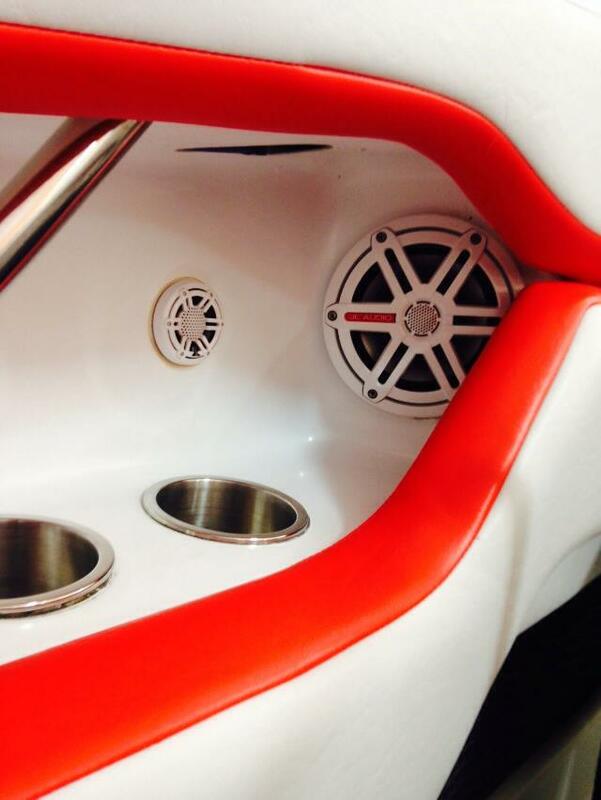 We can install a complete marine audio system. 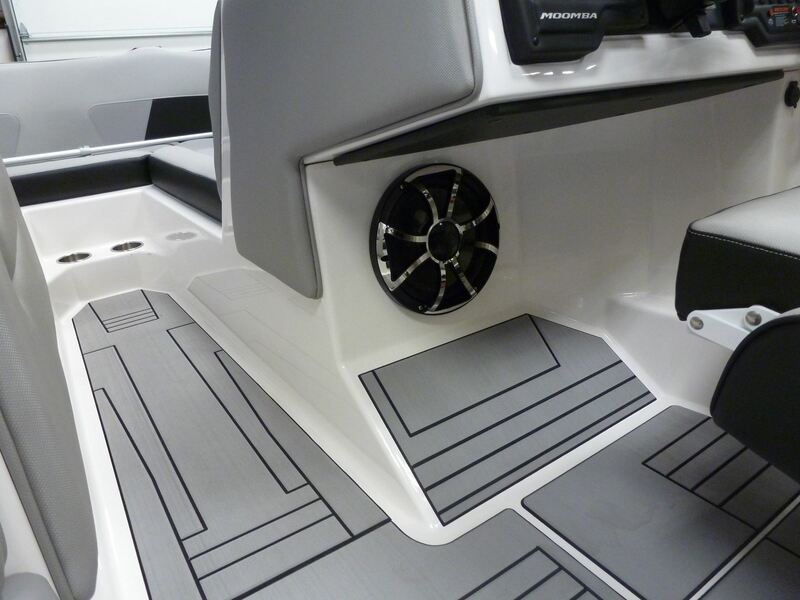 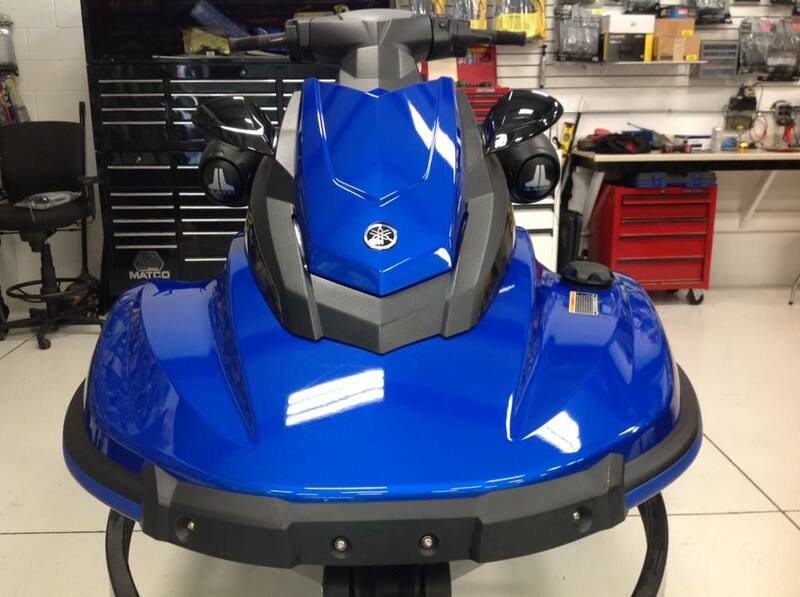 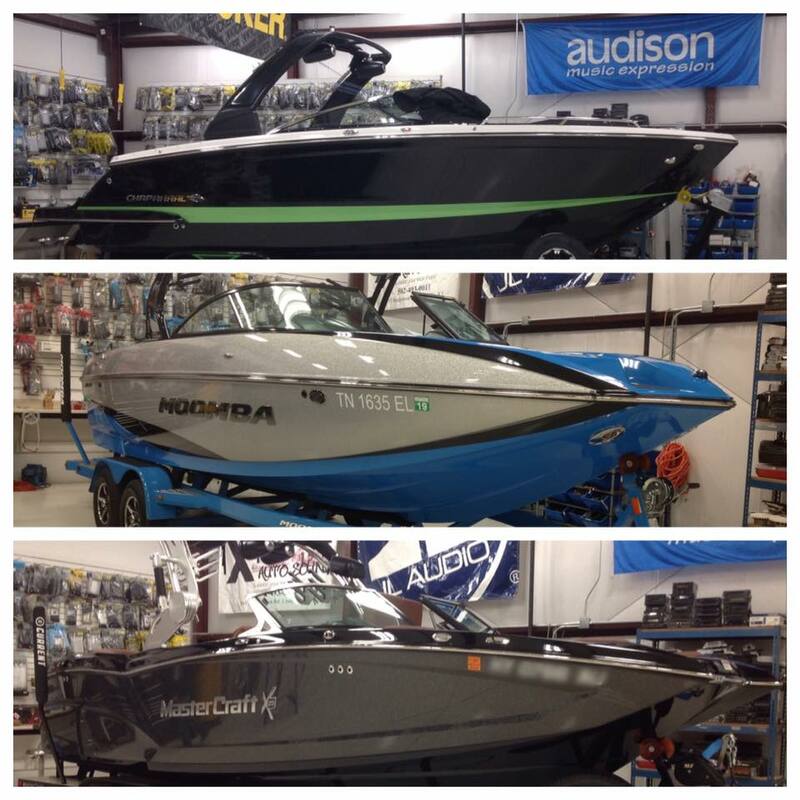 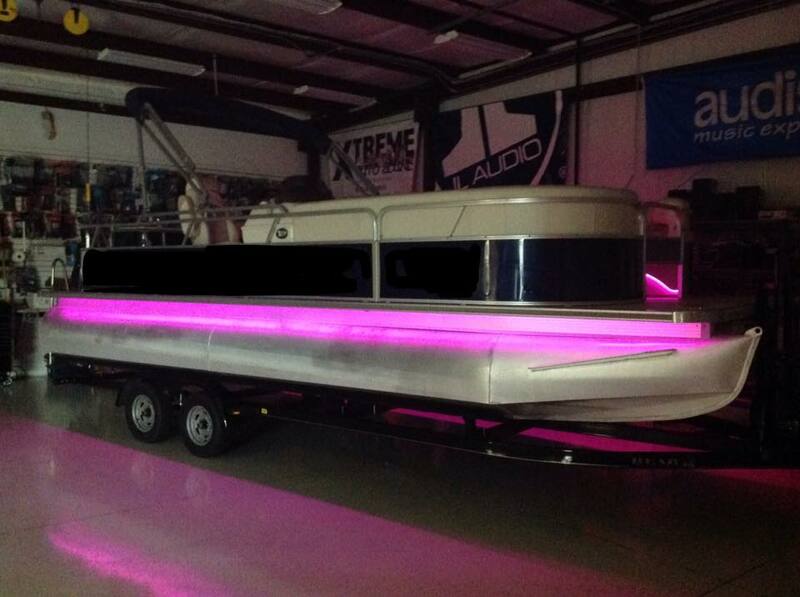 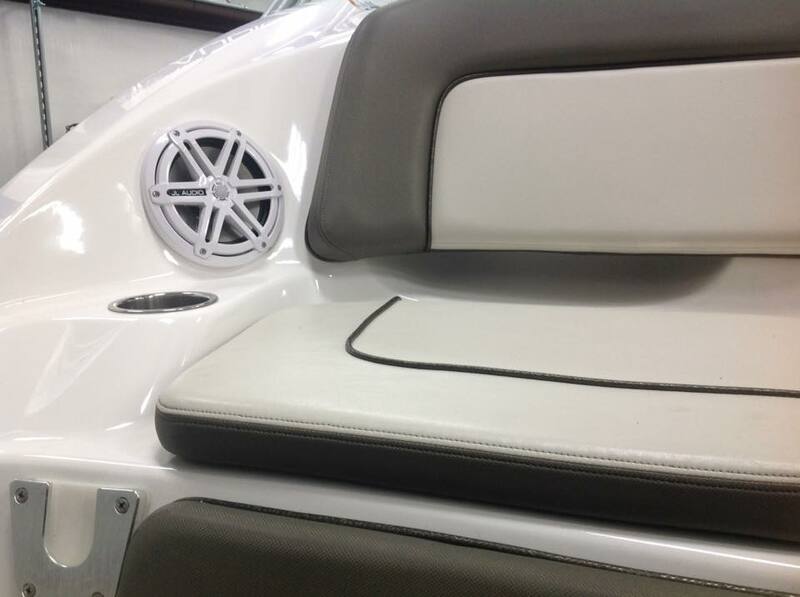 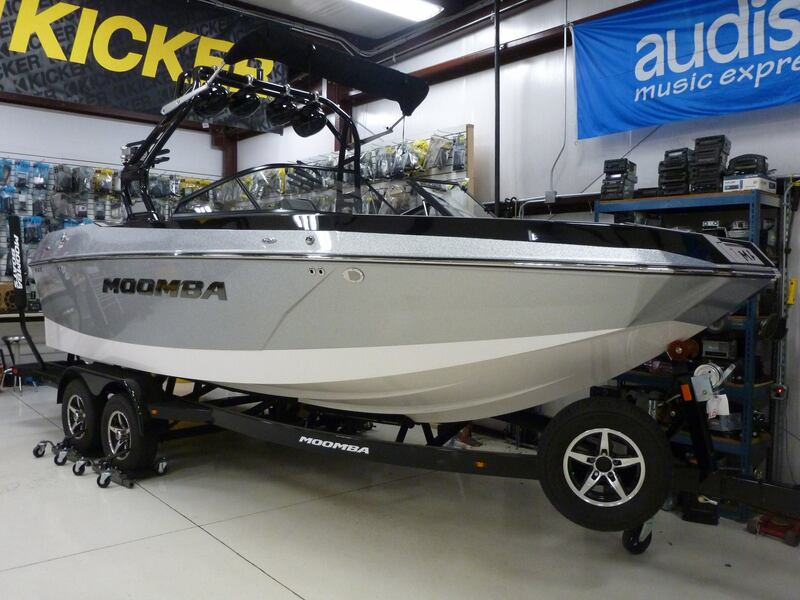 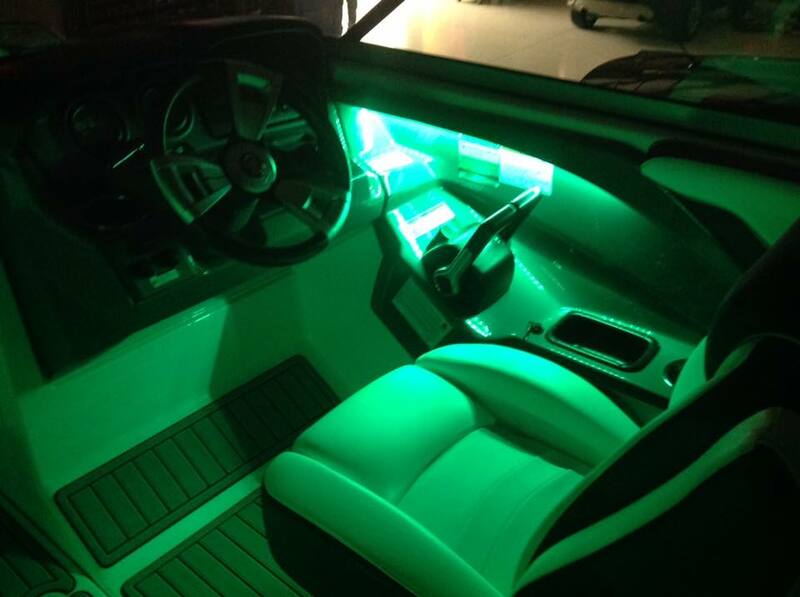 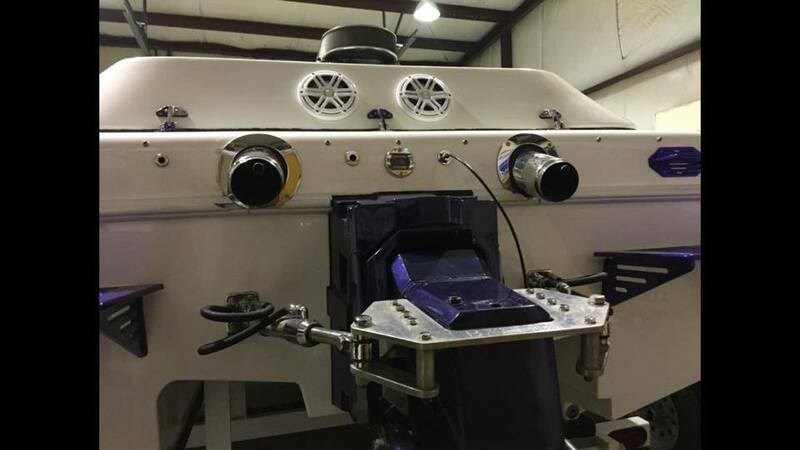 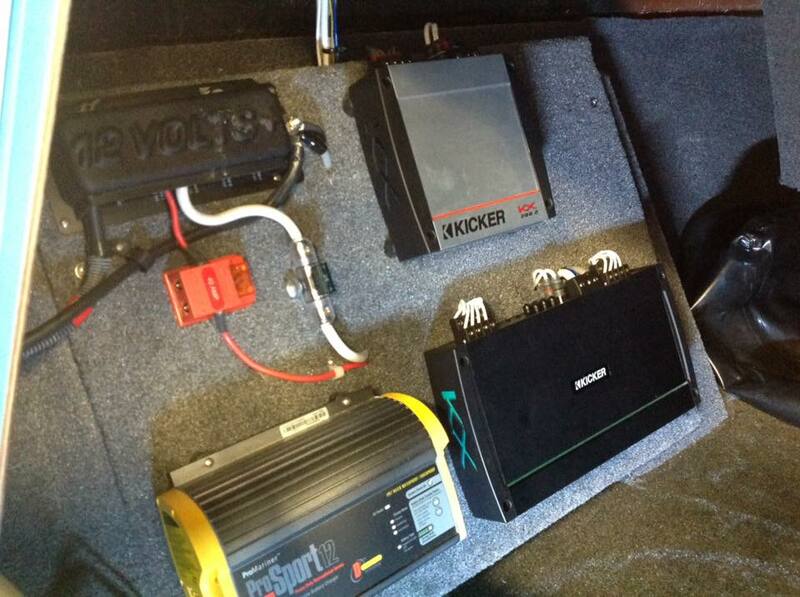 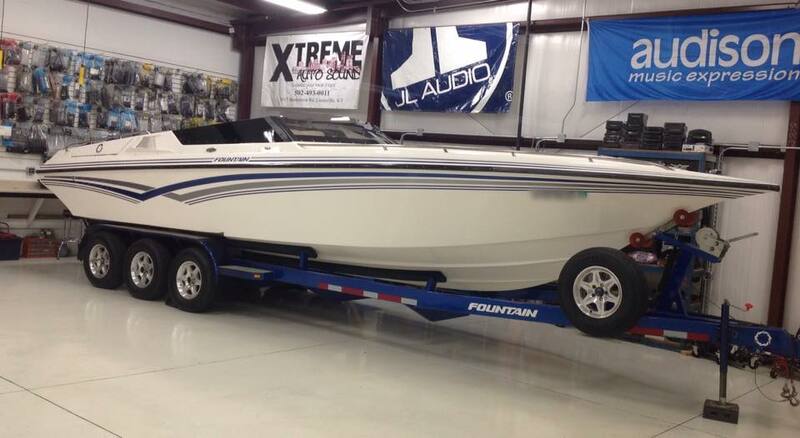 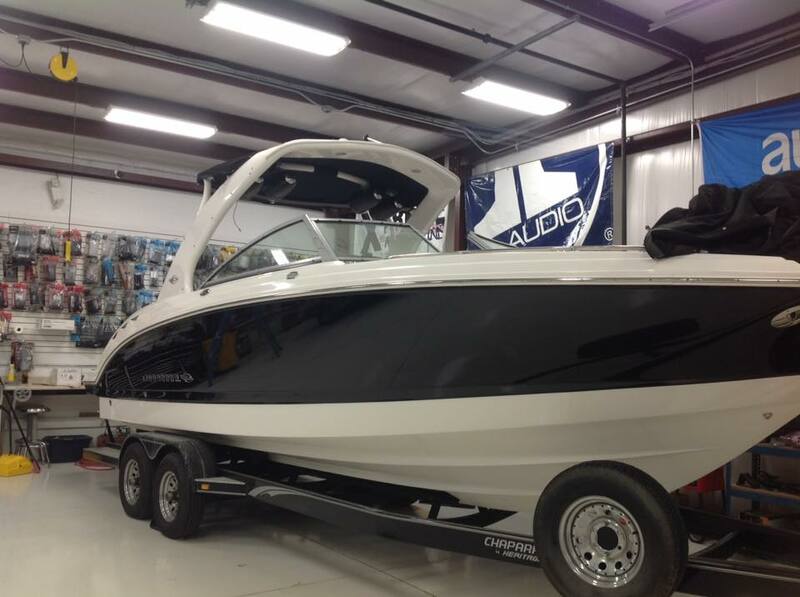 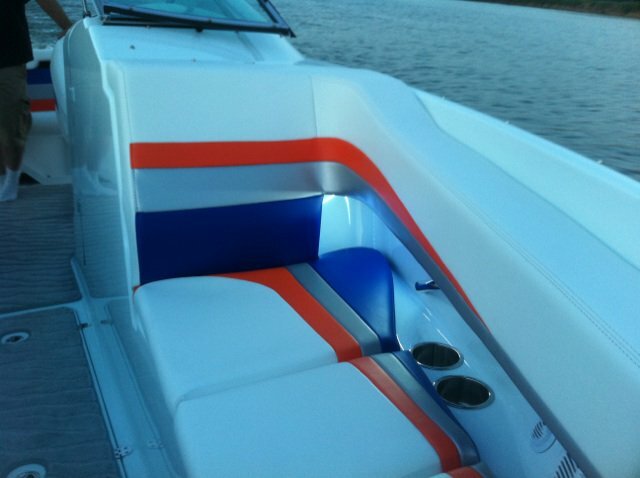 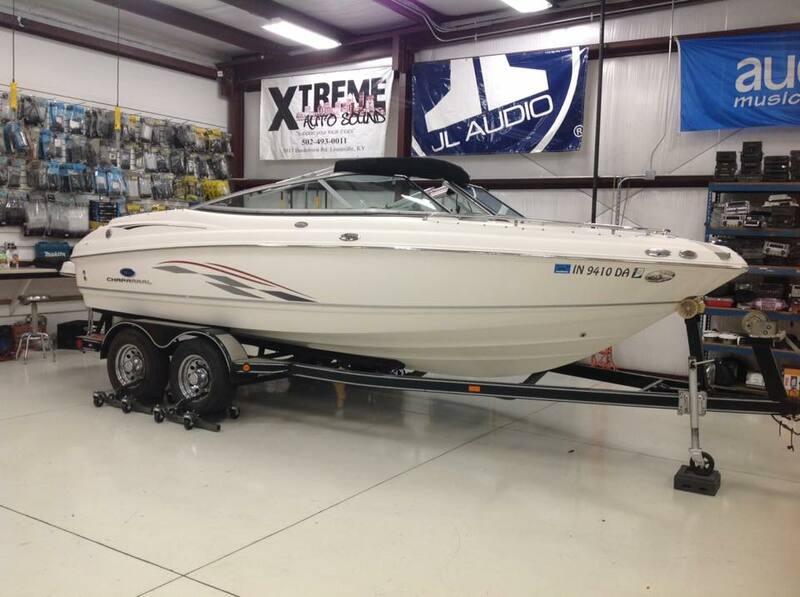 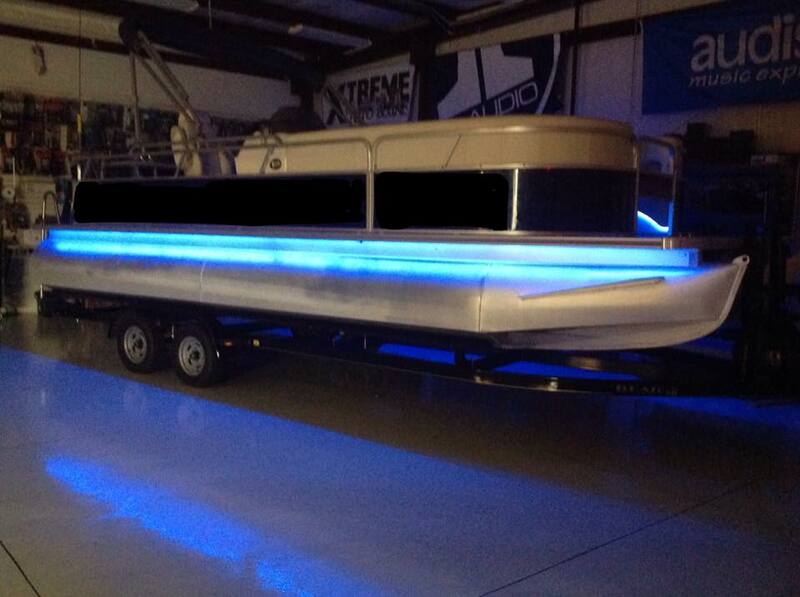 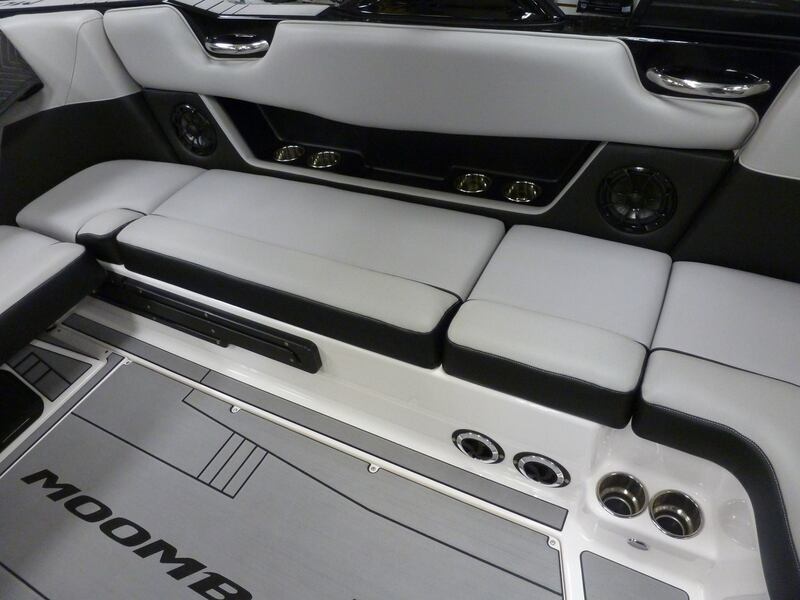 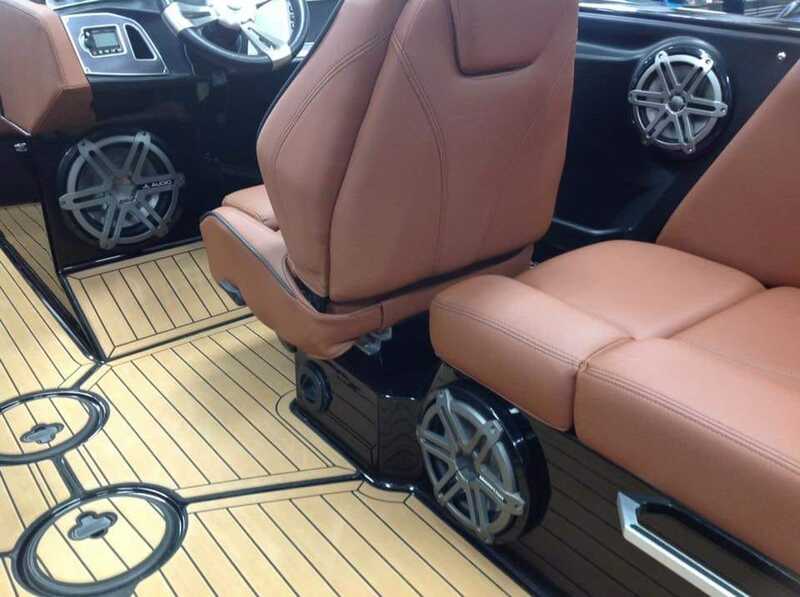 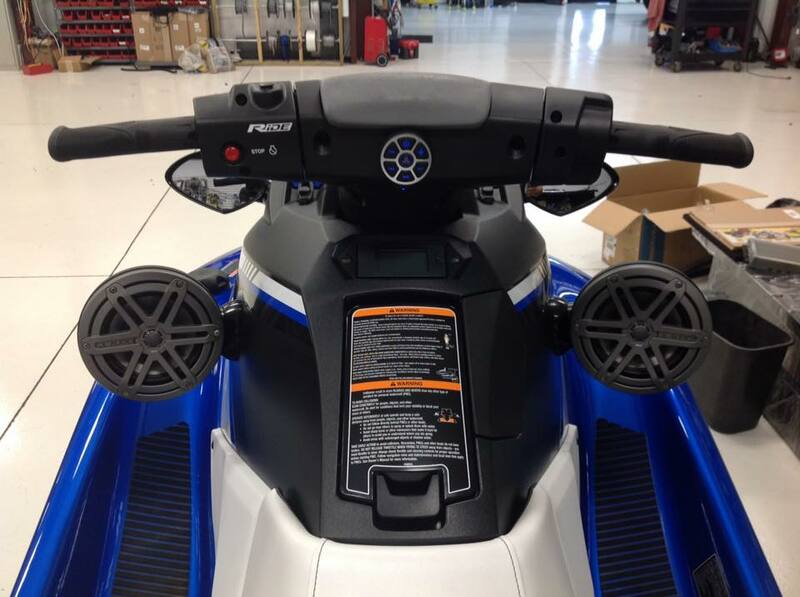 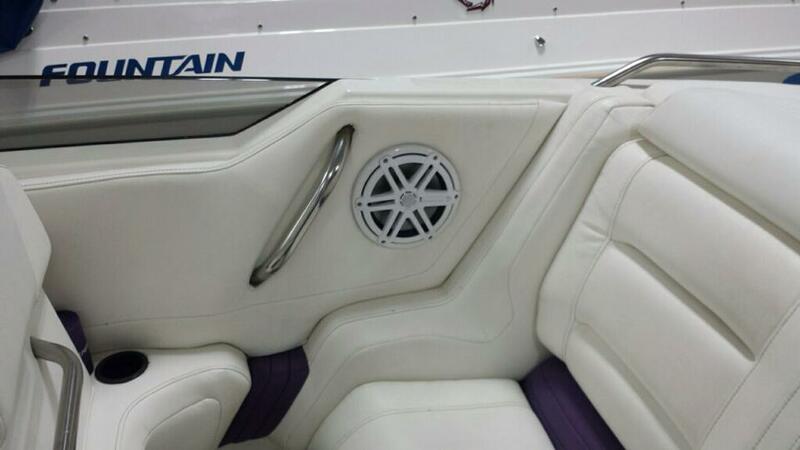 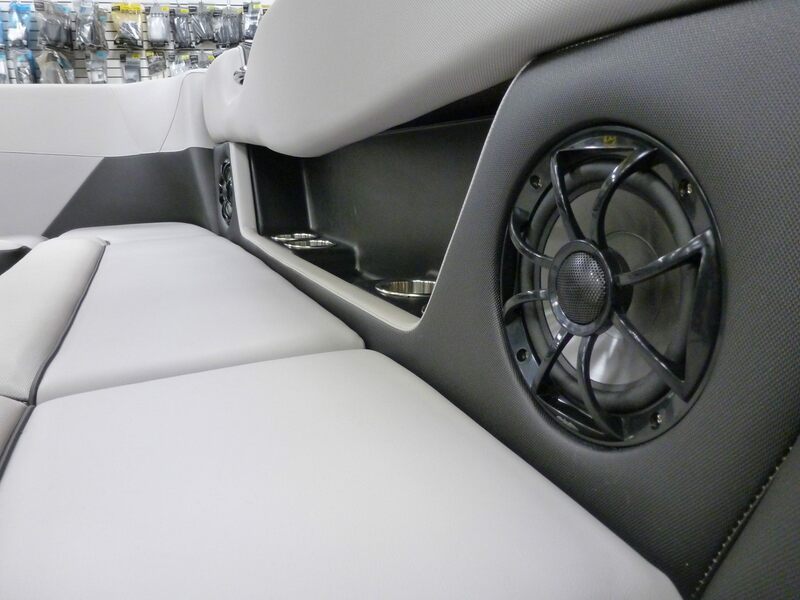 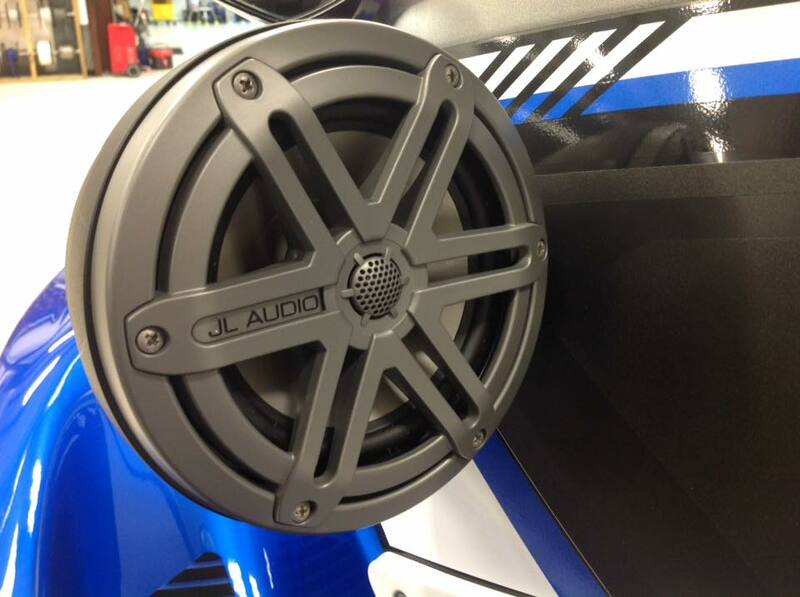 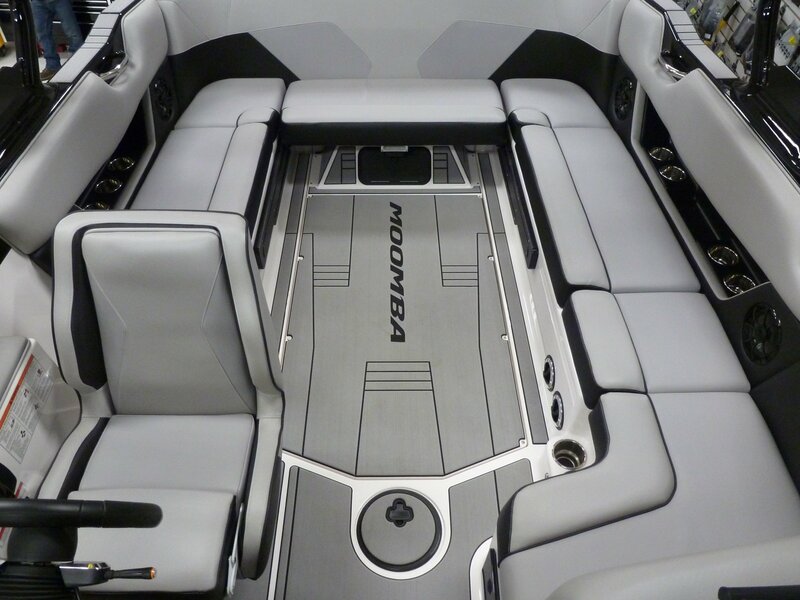 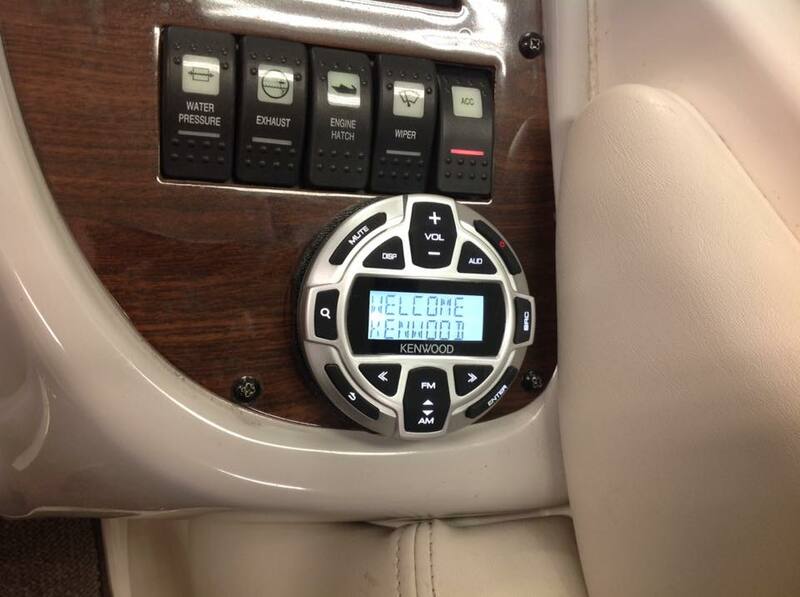 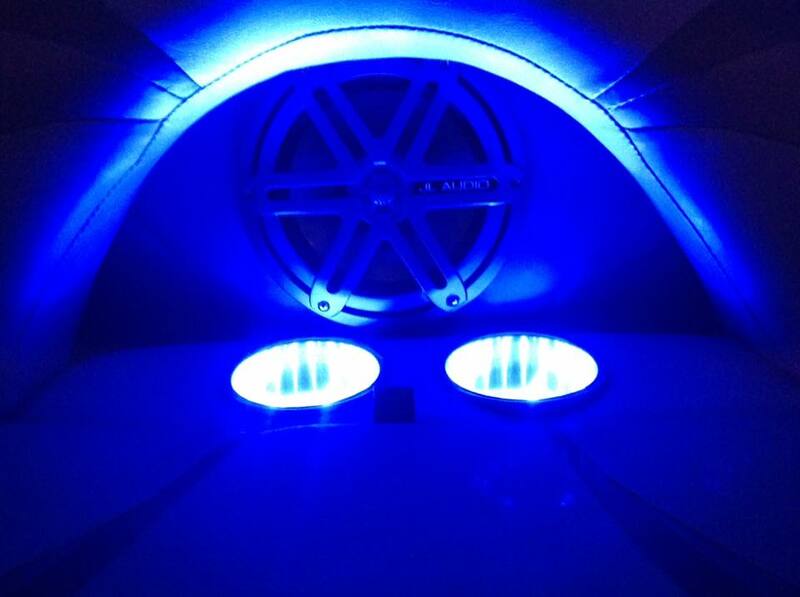 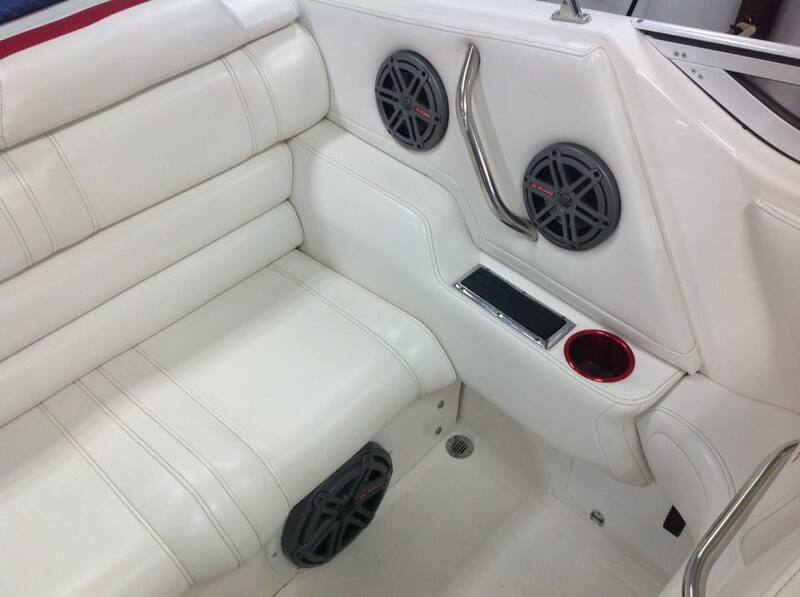 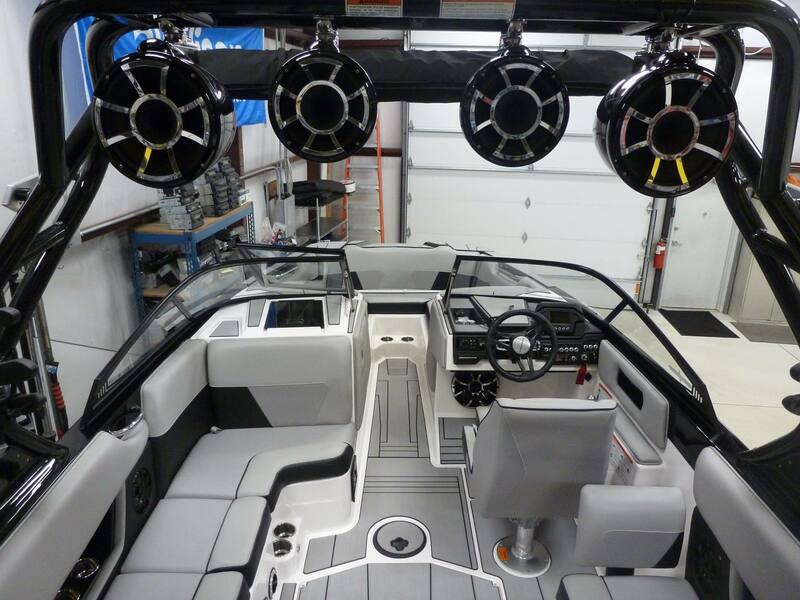 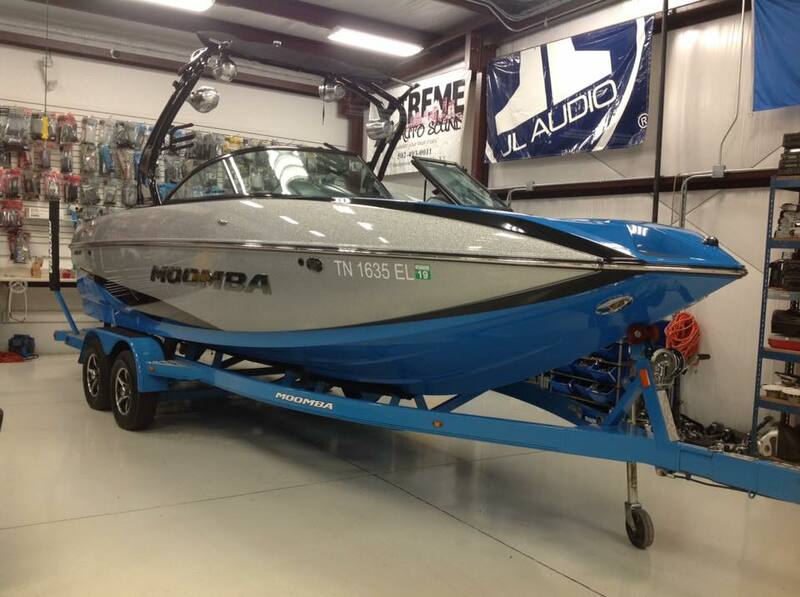 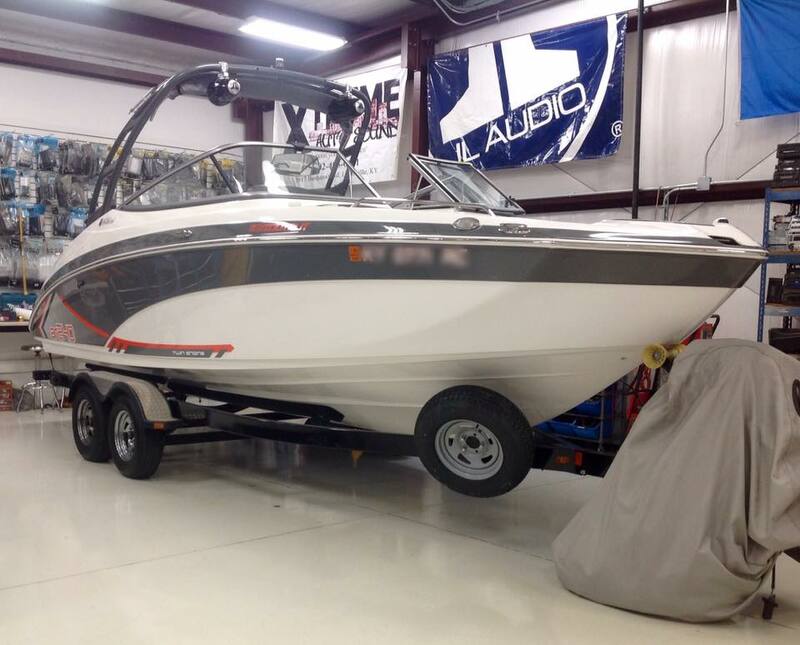 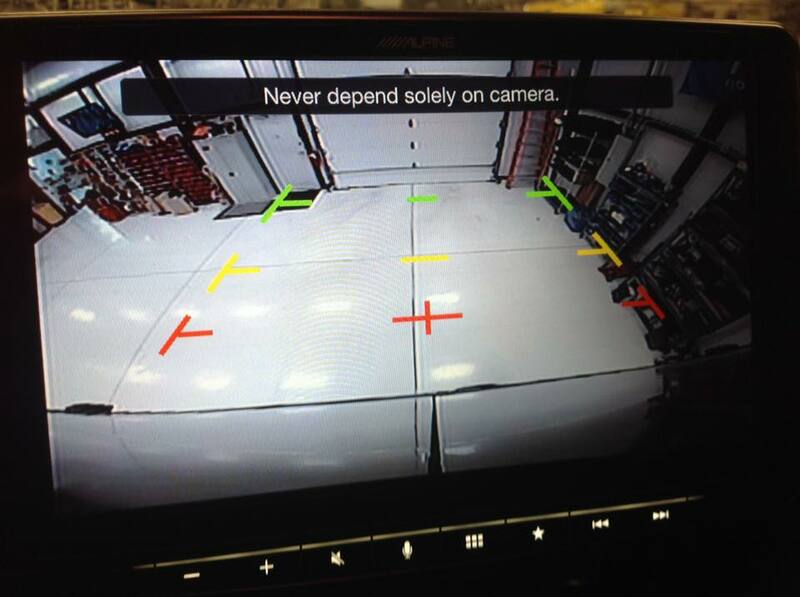 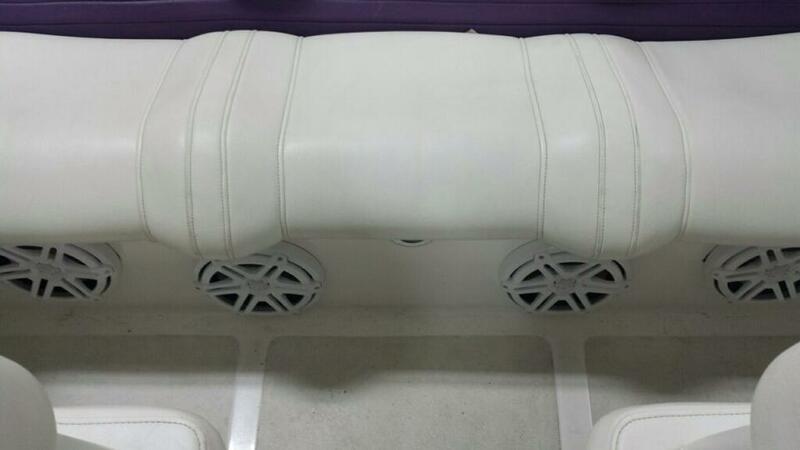 We have custom built sound systems for any boat and even jet skis. 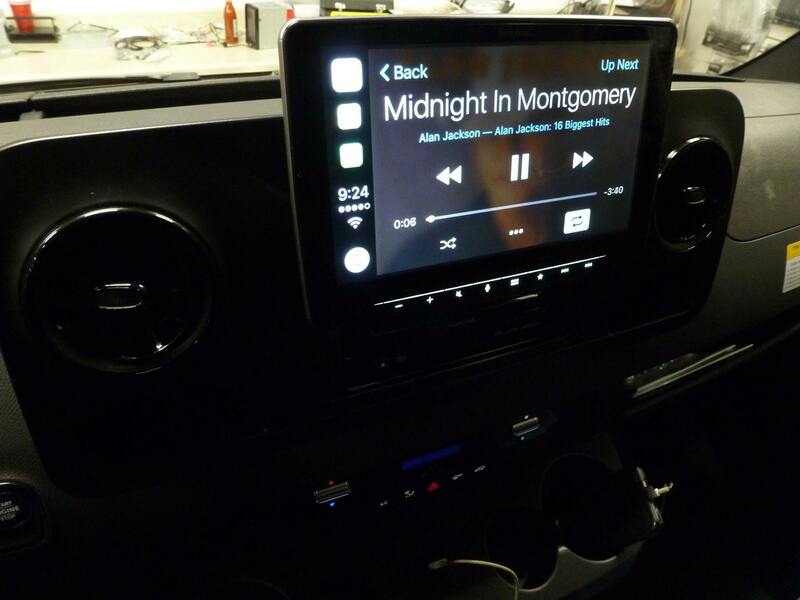 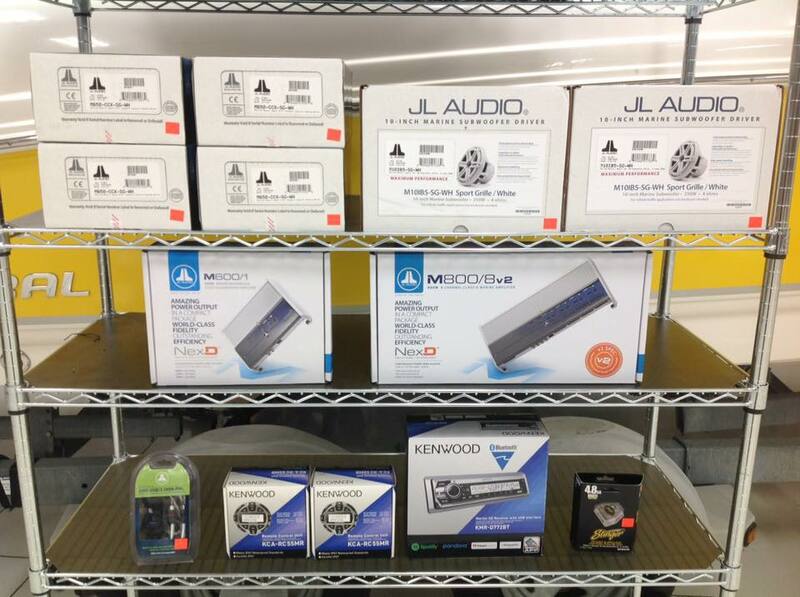 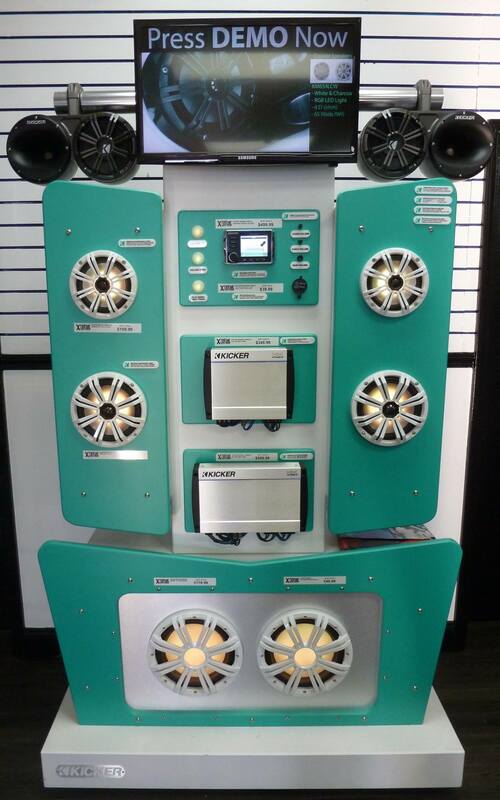 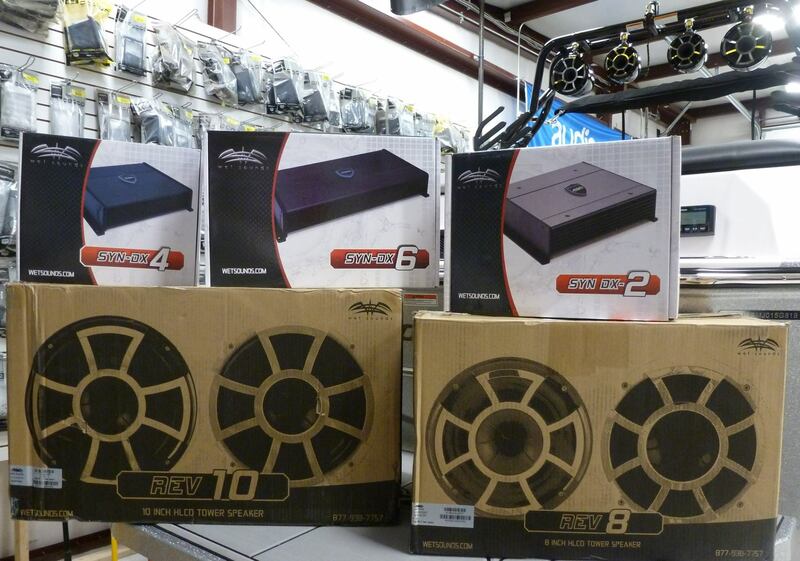 We offer great brands like JL Audio, Wet Sounds, Memphis, and Kenwood.